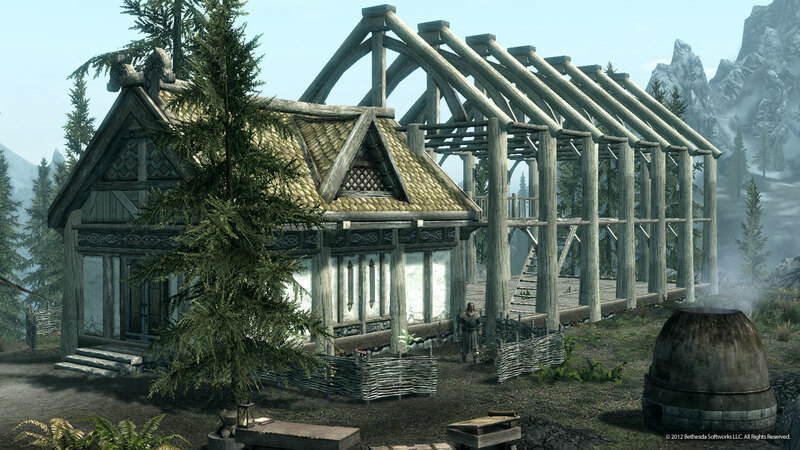 You can start building your own house in Skyrim today. 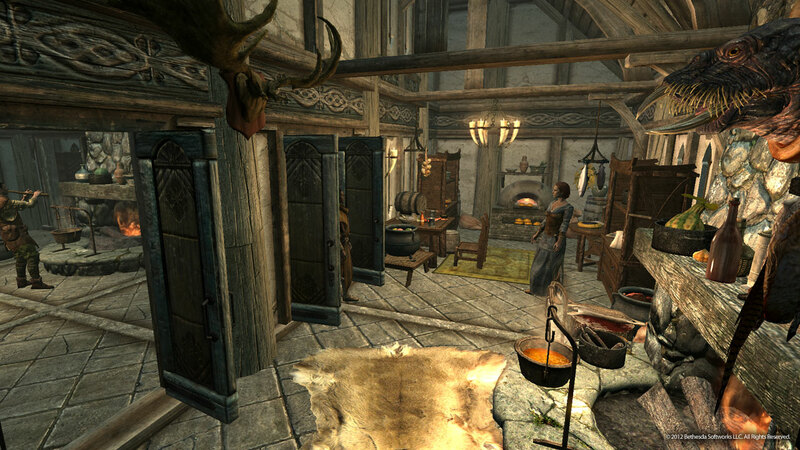 The joy of Skyrim was always feeling like you embodied a living world. The single-player nature of the RPG felt different than an MMO, but there were systems in place that modeled a simulation of a fantasy economy which I really dug. 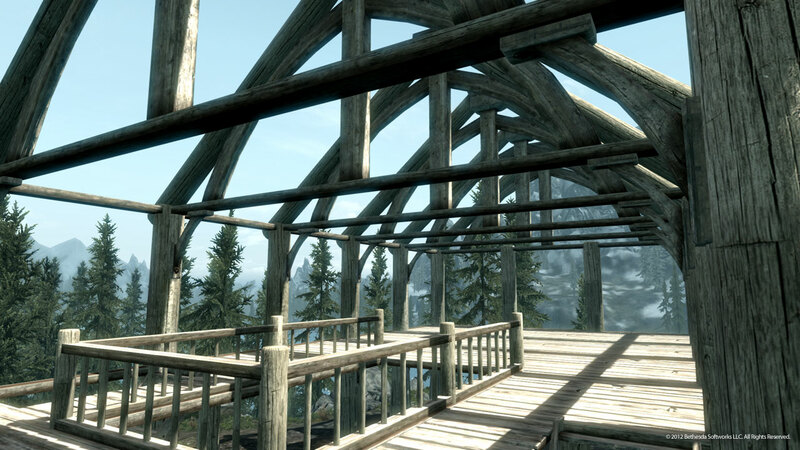 The latest DLC from Bethesda expands the investment idea by allowing you to design and build your own space within Skyrim, which will ultimately feel more personal than the choice of player homes in the major cities. That you'll get to move in with you spouse and even adopt a few kids is just gravy. Hearthfire is out today, so, if you have time, throw down 400 Microsoft points and set your Xbox to download the DLC so you can start building your home as soon as you get, ahem, home. 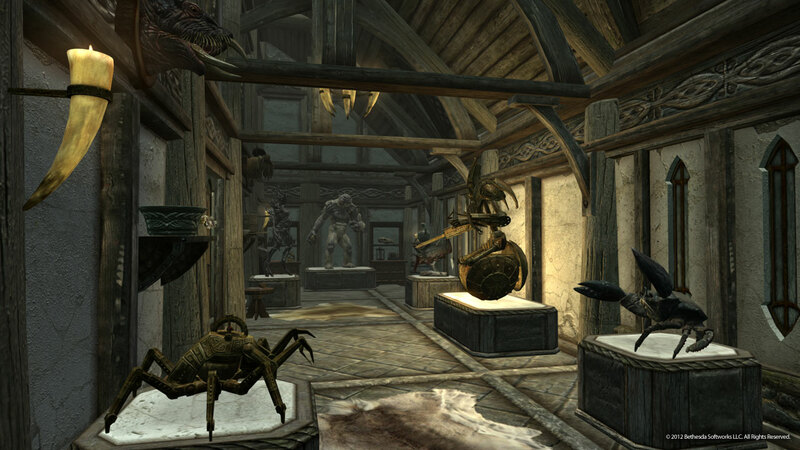 The screenshots Bethesda released today give us a little taste of what's in store. I especially like the drafting desk in the middle of the wilderness. 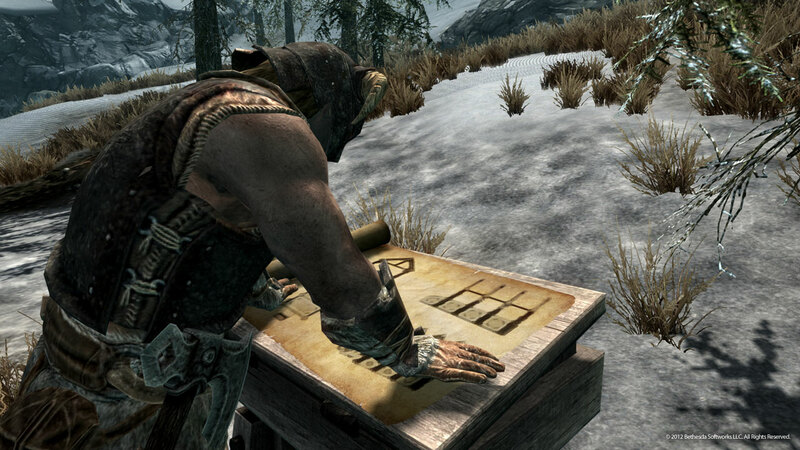 I could totally see my dragonborn - An elf from the Thalmor. What? I like playing against type. Sue me. - tinkering with the plans while a huge blood dragon flies overhead. I can't be bothered to kill you silly dragon, I have a house to build! 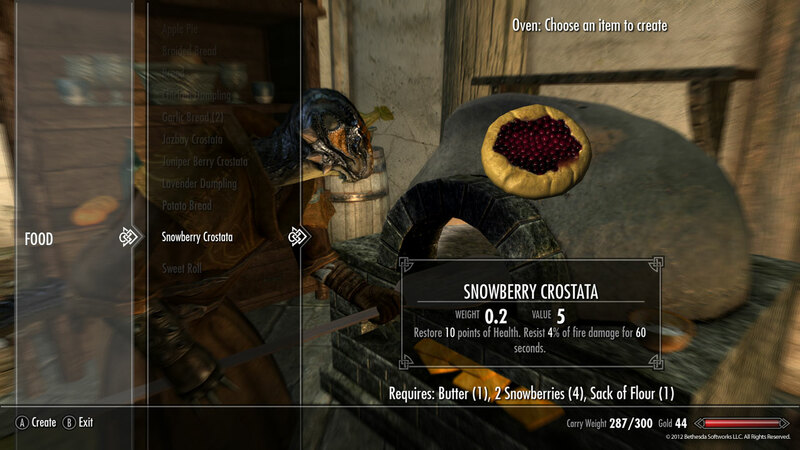 I am looking forward to playing with all of the new stuff Hearthfire has to offer, more so than the vampire-killing in Dawnguard. Now if only Bethesda would get that PC version out there soon. Given that it took more than month for the last DLC, I'll be moving into my new domain sometime in October.